Vehicle stability management system helping to enhance driver control. ABS (anti-lock braking system) shortens braking distance and secures control of the car while driving on slippery roads. EBD (electronic brake-force distribution) automatically optimizes the distribution of braking power between the front and rear wheels in relation to changes in car weight. TCS (traction control system) prevents the wheels from slipping when moving from a stationary position or maximizes the vehicle’s accelerating and climbing abilities. BAS (brake assist system) instantly increases braking power in an emergency situation to shorten the braking distance. VDC (vehicle dynamic control) actively controls the engine torque and brakes during sudden turns and stops to secure stability of the car. These are just some of the technologies that are connected to driving safety. Studies are also being conducted into preventative safety measures. Our top priority is developing vehicles that offer greater protection for passengers. In addition to satisfying all of the particular crash safety requirements of various regions around the world, we also received top marks in new car assessments by prominent safety institutions of those regions. We use vehicle crash analysis to predict a car’s crash safety performance from the initial stage of development to ensure that we reach our safety objective in an efficient manner. Diverse accident and vehicle conditions are recreated through a computer, using car body and passenger protection device analyses to deliver unrivaled specifications and safety performance. Vehicles that have undergone computer simulation are put through an actual crash test to confirm their safety performance. Diverse crash possibilities are enacted, including frontal, side, rear, frontal offset, car-to-car and car-to-pole crashes. Our high tech safety technologies are proven through such actual collisions to ensure the development of safe vehicles. 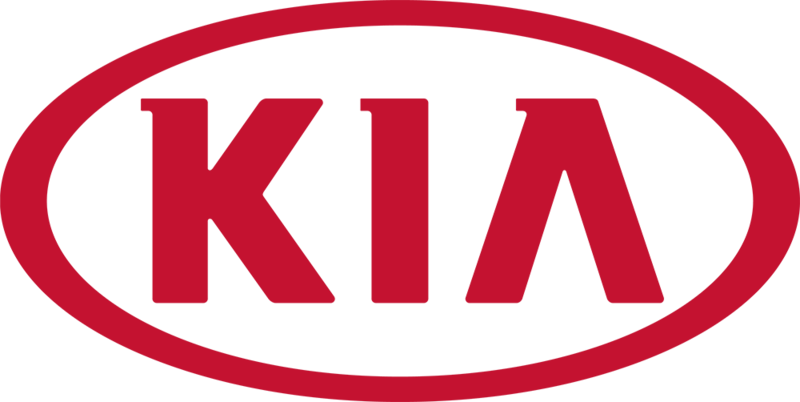 With numerous awards under its belt it is no surprise that Kia ranks so high on the safety scale. All of their vehicles are designed to protect and give you peace of mind every time you drive!